Also known as jelly doughnuts. These delicious lightweight doughnuts are often topped with powdered sugar or different flavor icings. 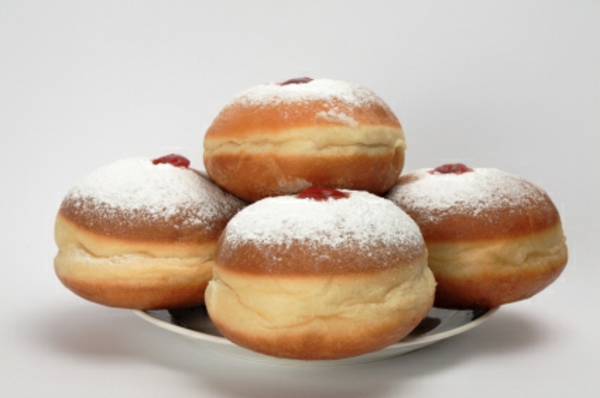 If you are not a jelly person, there are also sufganiyot available that are filled with chocolate or nothing at all. It is a great treat for the kids! There is never a need for an excuse to enjoy some crunchy potato latkes, but Hanukkah serves as a great one! 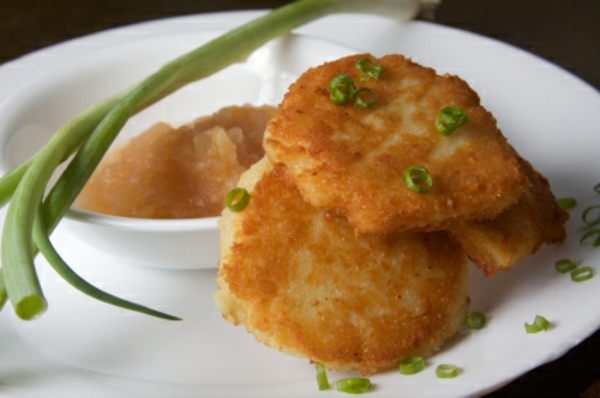 These are often served with yummy homemade applesauce to balance the salty and sweet flavors. Who doesn’t love money? 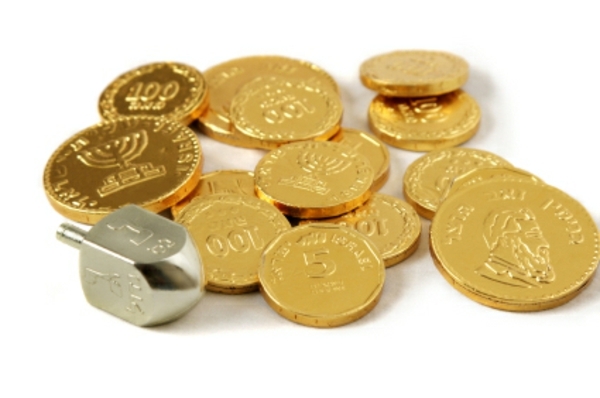 Gelt, which means money in Yiddish, are chocolate coins that often are bet in a game of dreidel. If you don’t know the rules to this game of chance, just look out for the Hebrew letter gimmel, and the whole pot becomes yours. This side dish complements your latkes and can double as a delicious and nutritious dessert. 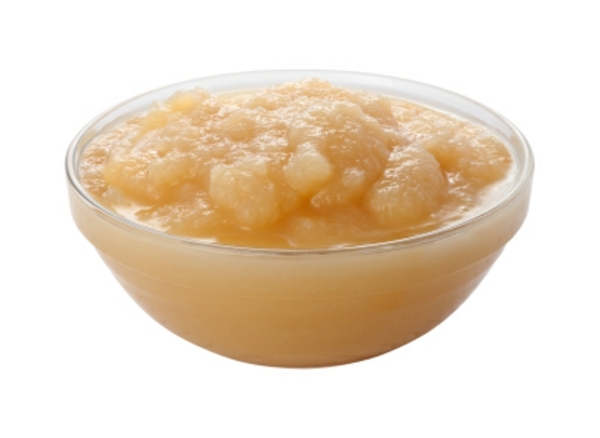 Applesauce can be enjoyed straight from the store bought bottle to the homemade version cooling in the pot. Hanukkah is a Jewish holiday where it is encouraged to eat deep-fried and oily foods. Hanukkah only comes once a year (yes, it does last eight days), and it is okay to enjoy your favorite holiday foods while watching portion sizes and avoid going for thirds. Many people prefer the real stuff, but for those that don’t, there are many other healthy variations of your favorite Hannukah foods, such as the vegetable patty instead of the carb filled potato pancake. We would love to hear from you. What is your favorite Hanukkah Food?.